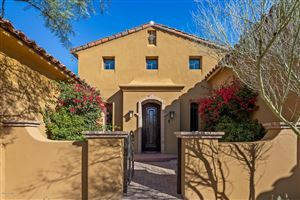 The DC Ranch community in Scottsdale is a prominent private golf community that is nestled at the base of the McDowell Mountains. 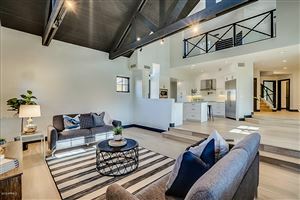 Its location provides residents with panoramic views of Scottsdale and Phoenix below. The homes in this community offer a variety of custom home sites, custom homes, semi-custom single family homes, attached patio homes, and townhomes. 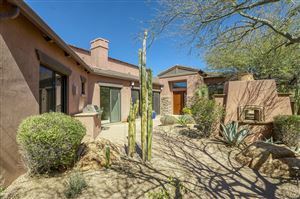 The architecture and design of these homes resemble the natural beauty of the desert and they include a Spanish, Western, and Desert flair. DC Ranch offers a small town atmosphere that compliments the lifestyle of those who live there. 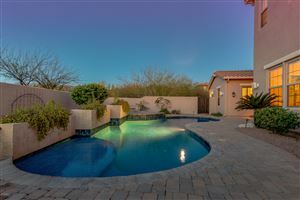 It also presents an exclusive desert lifestyle with intimate neighborhoods that match the land and its stunning natural features. The distinctive estates, master planned single family homes, and attached and detached homes highlight luxury living and technological sophistication. The DC Ranch community also includes two private clubs and golf courses. There is the famous Country Club that features an 18 hole golf course, six tennis courts, a lap pool, fitness center, boardroom, formal bar, golf shop, grand event courtyard, and two private dining rooms. The other club, The Silverleaf Club, includes a par-72 championship golf course that winds along 7,322 yard of terrain. These clubs also include private spas and many other amenities! DC Ranch is not without its premier dining and shopping venues. At the southeast corner of Thompson Peak Parkway you’ll find Market Street; the most inviting collection of bistros, shops, and services. You can enjoy fine dining at Armitage Bistro & Wine Lounge, Beauregard Food Co., Fleming’s Prime Steakhouse & Wine Bar, Grimaldi’s Pizzeria, Heirloom, The Herb Box, and much more. You can also enjoy high end shopping opportunities such as L’Hermitage Jewelers, MYST Collection Boutique, and The French Bee. The DC Ranch community is truly one of a kind. The architecture and design of the homes are unique and two private golf clubs add to the value of this community. Check out the available homes at DC Ranch, we guarantee that you won’t be disappointed! 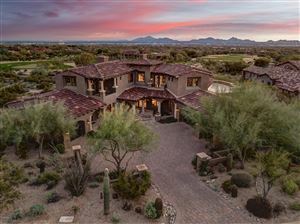 See all DC Ranch Scottsdale.